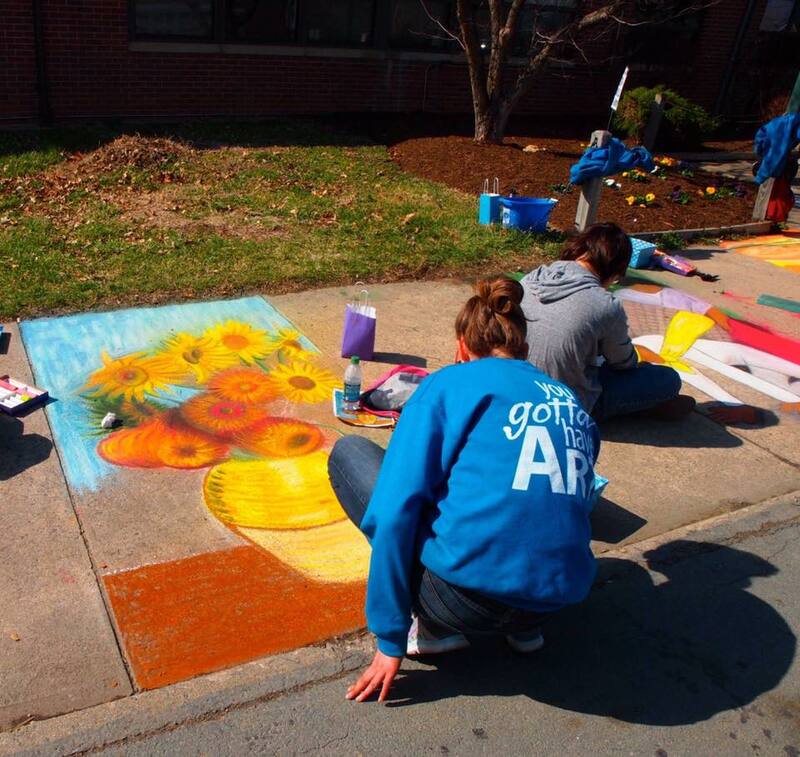 In 2011 a few local artists joined forces to bring together the artists and the art lovers in the community. In 2012 the Art Guild of Greene was officially designated as a 501(c)(3) nonprofit organization. 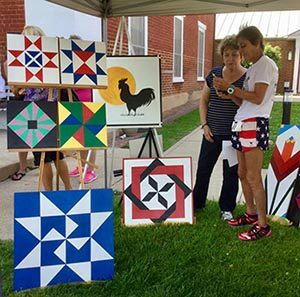 The Guild supports and promotes artists in Greene and surrounding areas, organizes exhibits, events and activities that create opportunities for local artists and benefit the community at large, and highlights Stanardsville as a center for the arts. The Guild is funded by membership dues, grants and revenues generated by fundraisers and other special events. It is a community-based, volunteer-run organization. To bring all aspects of art under one umbrella. To promote and encourage artistic endeavors for the benefit of all. To be a facilitator for all forms of education and venues for art. To pursue in all activities the excellence we continually strive for.